I recently listened to “They way I heard it” for the first time by Mike Rowe. If you’ve not heart his podcast, you should give it a listen. They seem to run about 8-10 minutes. This post is in ode to him and that style. I want to tell you about a guy I look up to named Chuck. Chuck was born in a small town in mid-state Pennsylvania. He grew up in a good home and his parents encouraged him to go to a good college. Chuck eventually went to school, but soon found out maybe college wasn’t for him. After getting a certificate, he decided that was enough learning and he entered the workforce. He started working a not so glamorous job in manufacturing. Chuck worked long hours doing metalwork. Even through the sweat and backache, he liked the job because he liked the people. He was becoming more of a people person, and loved gambling and socializing with the other guys at the plant. The days turned into weeks and the months turned into years. Chuck kept at it. He learned how to make things more efficient at the plant but also worked to channel enthusiasm and win over the workers. Before long, he was a manager. Through hard work and a smile, he kept rising to superintendent. His cleverness allowed him to grow eagerness within his workers and they performed at a top level. Eventually the company owner offered him a position Vice Presidency. When he refused so he could better and more closely inspire the workers, he was given the Presidency instead. Perhaps you’ve heard of him. His full name is Charles M. Schwab. He’s studied under the hard lessons of Andrew Carnegie, split off into Bethlehem Steel Corporation in 1899 to make the second largest steel company in America. Bethlehem Steel would go on to help prepare the US Navy for World War I and later dominate steel for the next 100 years. Schwab would go on to grow in prestige and wealth (and then spend it). 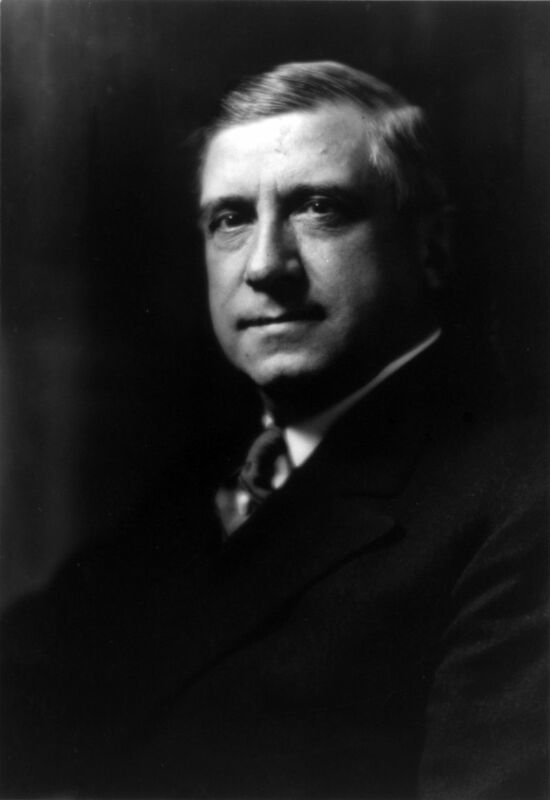 His efficiencies impressed President Wilson and he was asked to preside over shipbuilding during WWI. Even more well-known than his efficiencies, his methods of inspiration can even be found studied today. He taught to praise quickly and heavily. He taught to always try to arouse enthusiasm and always appreciate others. Listen to people. And if you need to point out mistakes, do so indirectly. Most famously, he is referenced in various capacities inside Dale Carnegie’s How to Win Friends and Influence People. The way to get things done… is to simulate competition. I do not mean in a sordid, money-getting way, but in the desire to excel. I was a prime arguer for a long time. I even learned how to disprove things in college. I used to think about my arguments long after they concluded, then rebut later with a thought out, “I got ya, Ha!” I don’t do that anymore. When I managed people, I tried to use be kind and use pleasantries as a rule. In general, you’ll find being nice works many more wonders than being forceful, rude or unkind. Most of the key topics to help you harvest honey are found in Dale Carnegies book. Controversial at times, I’m a huge proponent of this book. If you’ve not read it, do yourself a favor and get a used copy. This book has made me lots of money due to the opportunities I have gained through using it’s techniques. For others, this number is far higher. Some of my peers make it required reading for their associates or even family. Give it a read, you’ll find a fair bit of Schwab in there!